pay off the debt over a realistic time period. If so, you should consider speaking with a Trustee or other accredited financial counsellor to explore filing for a bankruptcy or proposal. 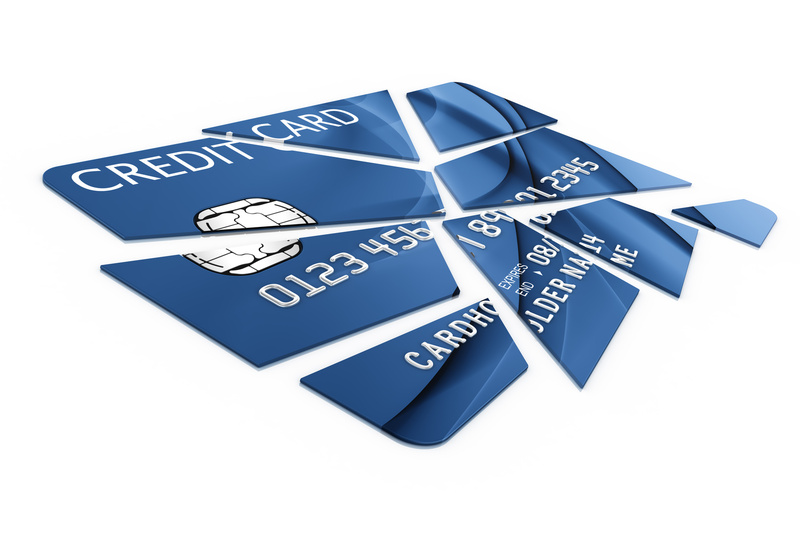 At Ezee Credit, we recognize that there are valid reasons for a bankruptcy or proposal. In fact, our internal scoring actually increases for a bankruptcy or proposal when done for the right reasons. In our view, a constructive plan – such as a proposal or bankruptcy – designed to deal with your past debt can be preferable if it opens up capacity to take on future credit obligations. We are more concerned about someone's future ability and willingness to pay than whether they filed one or not. We regularly lease vehicles to people on very competitive terms as soon as they have filed for bankruptcy, and before they are discharged. In fact, many of our customers arrange a new vehicle from us prior to filing, and then pick it up right after. 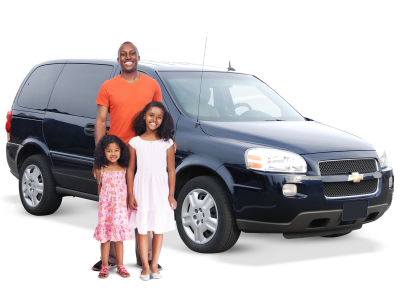 Some of our customers trade-in an exempt vehicle and replace it with a newer, more reliable Ezee Credit car, van, crossover, SUV or truck and start to re- establish their credit even sooner. Secured creditors are seldom included in proposals. They will often take possession of the asset securing your loan rather than accepting the revised terms of a proposal. Unsecured creditors can vote against a proposal, but it can be better for them to collect payments under the new terms than get nothing if you stop paying them or file for bankruptcy. The benefit of a proposal over bankruptcy is that it shows a determination and responsibility to pay off your creditors as best you could. However, a failed proposal (i.e. you default on the revised terms) is viewed very negatively – and they can take a long time to complete. If a bankrupt individual fails to make the required payments to their Trustee or other things requested of them (e.g. file an Income Tax return), the bankruptcy can be annulled. This restores all the rights of creditors as if the bankruptcy had never been filed. Annulled bankruptcies, and ones that take longer than normal to complete, are strong negative signals to creditors. Second time bankruptcies are also viewed very unfavourably, They take much longer to complete, and show on your credit report for a longer period of time. Proposals and bankruptcies can help eliminate unmanageable debt, but there are downsides. They show up on your Credit Bureau Report for extended periods of time (e.g. a first time bankruptcy shows for seven years in Ontario). Some lenders simply refuse to offer credit to anyone who has filed a bankruptcy or proposal. Other automotive lenders will not consider you for a car loan or lease until long after your bankruptcy has been discharged and you’ve established another type of credit (e.g. a credit card). Some lenders of bad credit car loans will consider people who have filed bankruptcies and/or proposals sooner, but only with a bigger down payment, higher interest rate, and stricter guidelines on what vehicles will be permitted. Most lenders retain security rights to vehicles they have financed, so they will often reposess the vehicle if a bankruptcy or proposal is filed. If you owe money on your car, plan for alternate transportation before you file. Always check with a Trustee regarding your rights and obligations under a bankruptcy before proceeding. Every day, we work with people who have previously filed for bankruptcy or a proposal - or are about to. We specialize in bad credit car loans and leases, and we can do the financing ourselves. That means we have the flexibility to customize the best solution for you and your situation. Our goal is to get you into a reliable, low mileage vehicle with little or no down payment, so you can begin rebuilding your credit. Our Ezee approach has helped thousands of people get back on their financial feet. We can do the same for you. to better credit. It's Ezee.